Once the car is complete, Martin will then take part in a race against Button at this year's British Grand Prix. 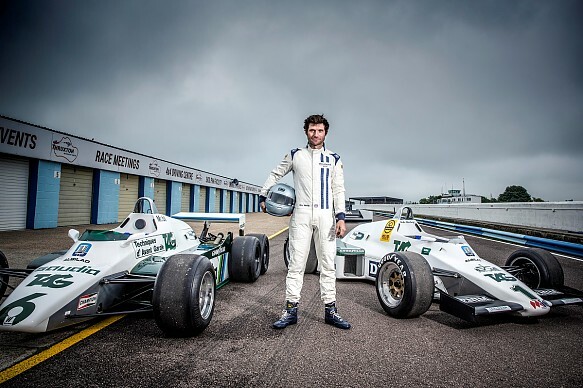 The restoration project and race will be filmed for a new documentary called 'Speed with Guy Martin: Classic F1 Driver', which will be shown on Channel 4 later this year. "It's been a real privilege to work with Williams on bringing this iconic piece of motoring history back to life," said Martin. "Jenson may be a world champion but with a stunning vehicle like this all bets are off." Martin has worked with Williams on F1 TV projects before, serving on its pit crew at last year's Belgian GP for a television programme. The British GP weekend will also feature triple F1 champion Sir Jackie Stewart driving his 1969 Matra MS80 as Silverstone celebrates 70 years as the host of the event. 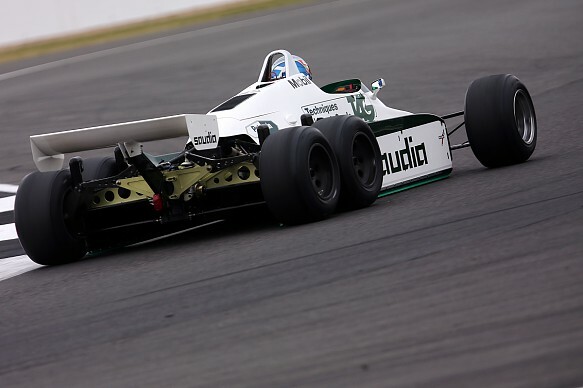 The demonstrations will run alongside two supporting FIA Masters Historic F1 races for 1970s and '80s cars. Last month, Channel 4 F1 TV pundits Mark Webber, Karun Chandhok and Susie Wolff drove 1940s and '50s grand prix cars at Silverstone for an upcoming feature on the circuit's history.